I have always been a music enthusiast and listening to songs is one of my favorite pastime. I was so grateful when my brother DL (now a renewed Cholo as he may call himself) brought me an Ipod Nano. He gave it as "pasalubong" when he came back from Minnesota. Having a gadget like that is not in my list of priorities as a mother of course. So when I got it, I immediately organized my playlist and synced into my Ipod. I only have 81 selected hits with categories: mye music, mye top-rated and mye fast songs. Music is a universal language. 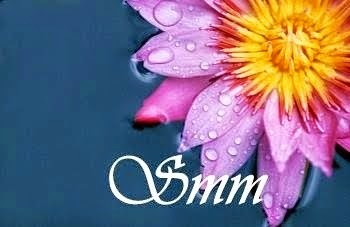 It is the most prominent element in our lives and it connects our souls to our inner nature, our society and the world around us. It has a healing power that lifts our spirit and change our moods into a lighter state. It is a way of self- expression, a source of entertainment. The art of touching humans' deepest emotions is in the art of music itself. Songs bring meaning and significance in our daily life. Music reminds us of our past, inspires our present and influences our future. There's this particular song in my playlist that somehow moved me whenever I hear it. I love the beat of guitar chords playing and the notes inside the song. Before, it's just an ordinary tune for me until I came to know the singer and the story behind the song. I was even more thrilled to learn that I love two more songs in his discography. December of 2007, while I was on a shuttle service on my way to Platinum where I worked, I heard a breaking news over an FM station that he died due to cancer of the prostate. It was such an unhappy Christmas for his family and friends, even for his countless fans around the world. 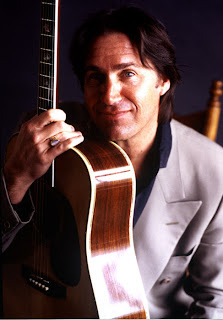 Dan Fogelberg was an artist who started his musical career at age 14. He was the youngest of three sons of Margaret and Lawrence Peter who were then a classical-trained pianist and high school band director respectively. He was born 13th of August 1951 at Peoria, Illinois. "I think if I had been only allowed to write one song in my lifetime... It would have been this one." To the leader of the band." And now that he's gone, this is my own way of giving him the tribute he most deserved. His songs will live forever in my heart.